The design of the Center provides space for a growing following, and physically embodies the spirituality of the Ramakrishna Mission. O’Brien & Keane’s design of the new temple is carefully joined with the existing structure while establishing a striking and evocative identity of its own through the use of a unique architectural idiom inspired by its spiritual home – the Belur Math in India. 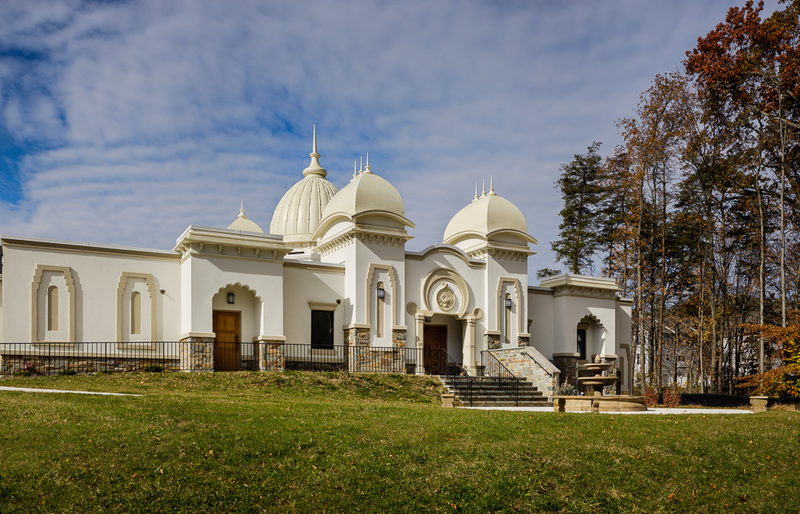 Our architecture firm in Virginia is primarily known for our Catholic Church design, but, as evidenced by the beauty of the Vedanta Center, we can create any form of religious architecture following the architectural traditions of the faith it represents. Contact our full service architecture firm today to get started on your next project.